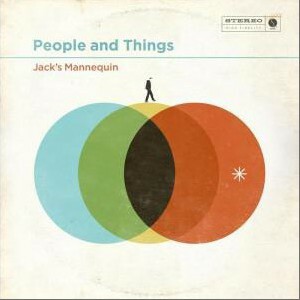 People and Things is the third studio album by American rock band Jack's Mannequin. 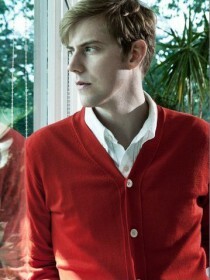 It was released through Sire Records on October 4, 2011 in the United States, where it debuted at number one on Billboard Magazine's alternative rock albums chart and at number nine on Billboard's top 200 albums chart. People and Things garnered favorable reviews and was hailed by Eric Allen of American Songwriter as "the most musically cohesive album in the band’s catalog thus far."